Body found suspected to be one of 32 missing sailors from Iranian-owned vessel. 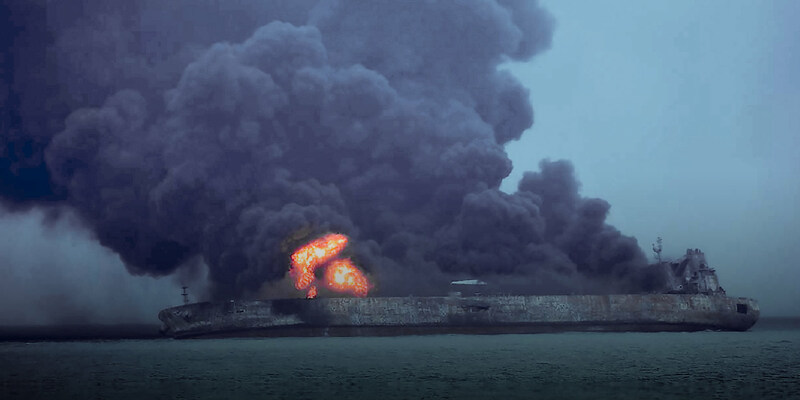 The fire was still raging Monday evening on an oil tanker off the eastern coast of China, two days after it collided with a cargo ship. 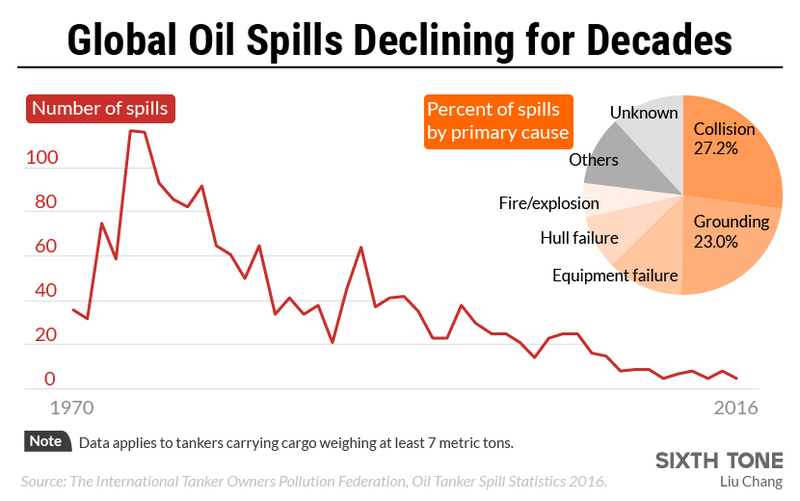 The accident has triggered concerns among environmentalists, who worry that an oil spill could cause widespread marine contamination. The Panama-registered, Iranian-owned oil tanker Sanchi was carrying 136,000 tons of oil when it rammed into a Hong Kong-registered bulk cargo ship Saturday night, 160 nautical miles from the Yangtze River estuary near Shanghai. 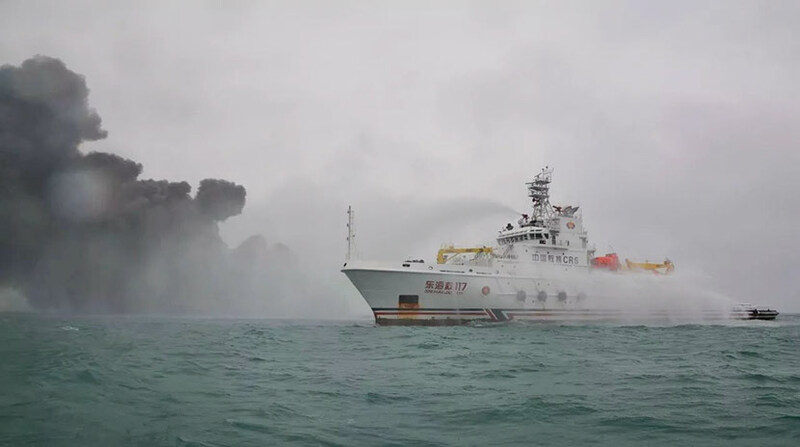 On Monday, China’s transport ministry said the tanker was still afloat and burning, and that oil was visible on the surface of the water. China’s transport ministry announced Tuesday that it has not found “large-scale” leakage of condensate on the surface of the water. Condensate is a light crude oil that leaves little residue in water when it evaporates into the air. But when this condensate comes into contact with the fire raging on the ship, it could become volatile — and potentially explosive. 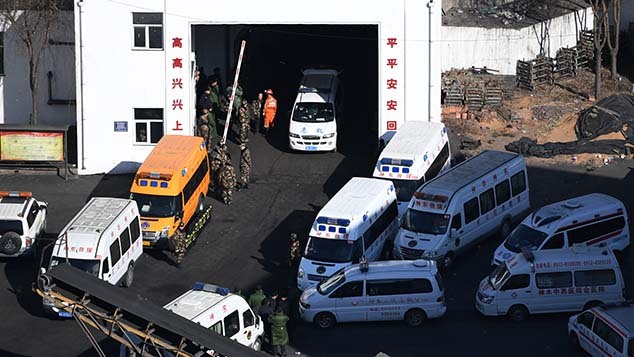 State broadcaster China Central Television said shortly after noon on Monday that the fire was emitting toxic fumes, and that there was a possibility an explosion could occur. 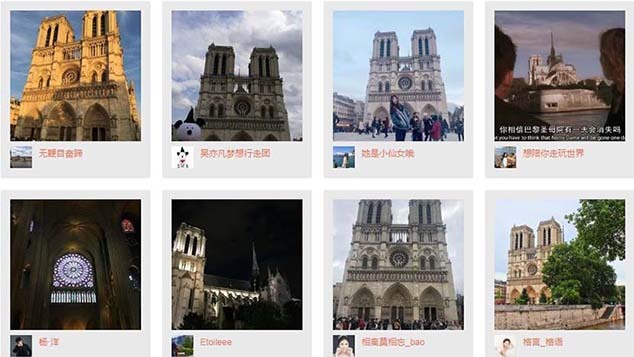 On Saturday, China’s foreign ministry told Sixth Tone’s sister publication, The Paper, that Chinese authorities had dispatched police vessels and rescue boats to the scene. In addition, three ships tasked with controlling the scene had been sent. South Korea has also dispatched an emergency vessel, according to China’s transport ministry. The Associated Press reported Sunday that 32 crew members, including 30 Iranians and 2 Bangladeshis, are missing from the oil tanker. The Ministry of Transport said Tuesday that it had found a body, suspected to be a Sanchi crew member, which it handed over to China’s civil affairs bureau. The other boat — the CF Crystal, which was carrying foodstuffs from the United States to Guangdong province, in southern China — was not significantly damaged, and the 21 crew members on board, all Chinese nationals, have been rescued, according to China’s transport ministry. In a video recorded by Zheng, several explosions can be seen lighting up the night sky, surrounded by billowing smoke. Last week, another cargo ship sunk off the coast of Shanghai. Of the 13 seamen on board, three were rescued. 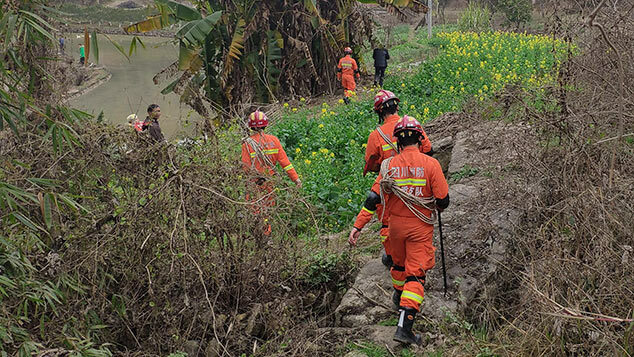 As of Friday, two bodies had been recovered, and eight remain missing. Editors: Colum Murphy and David Paulk.